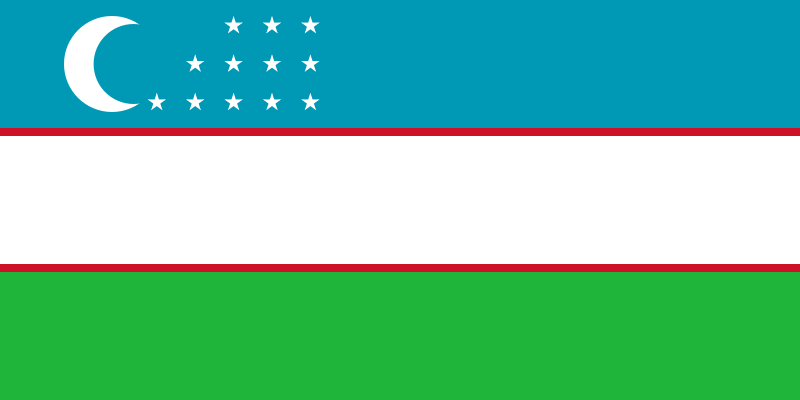 Uzbekistan released an overview of its support of business projects in 2014, specifically in small and medium-size businesses on Wednesday. The republic said approximately $3.6 billion had been invested into this sector by commercial banks. As the role of women in society has changed, allowing them more freedom, a majority of new entrepreneurs are women, the government said. Trust Bank issued approximately $91 million to small businesses and entrepreneurs. The government's report indicated that a need for trees that provide fruit and those of an ornamental nature is growing. The bank supported entrepreneurs in this area including Yangier Wholesale Trade. The bank also provided support for enhancements in the treatment and prevention of diseases and facilitating the improved capacity of the health system in the country.